Apple is on a ban-spree! Google’s internal apps have been completely disabled from running on iPhone’s and iPads today by Apple. The move comes one day after Facebook’s internal apps suffered the same fate when Apple revoked the social network’s enterprise certificates that allowed them to install apps without going through the App Store. Without the certificates, Google is unable to test beta builds of its iOS apps. You won’t miss those speed traps with Google Maps. Google Maps now shows you speed limits and speed traps while you’re driving in several countries around the world. 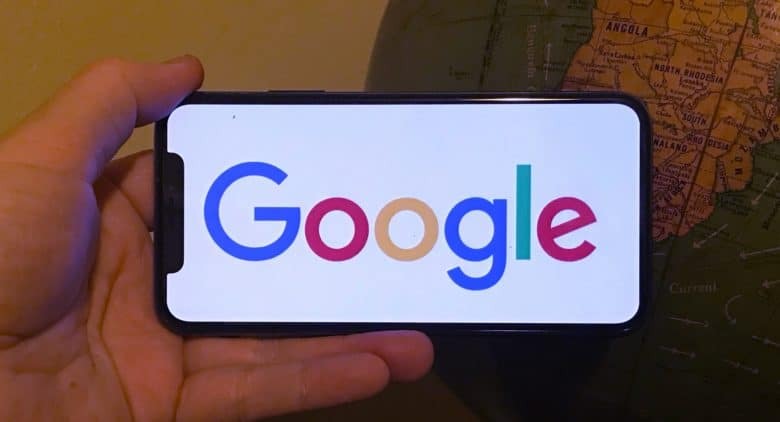 Google started testing the feature a couple of years ago, but only in the San Francisco Bay Area and Rio de Janeiro in Brazil. Now it is expanding its on both Android and iOS. Google Maps’ new For You tab tries to help you have fun. Google Maps is going beyond just giving driving directions. It’s new “For You” tab provides updates on restaurants, stores, or entire neighborhoods. 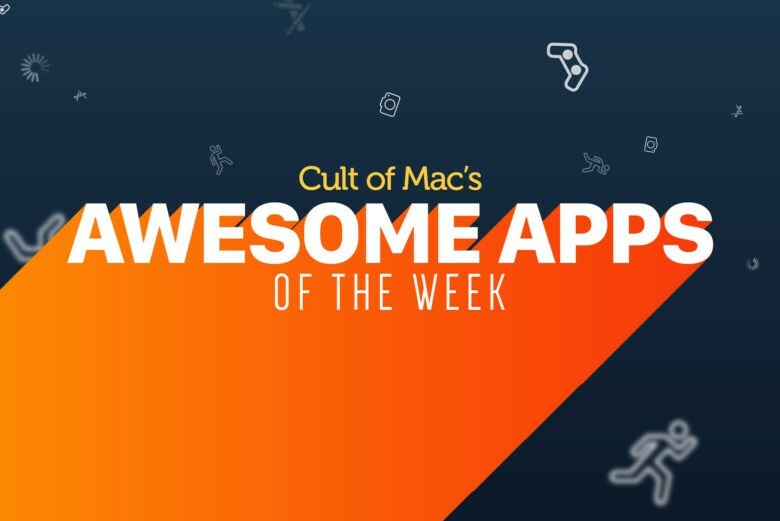 This free feature launched for Android over the summer, and begins rolling out to iOS today in dozens of countries. Google has been doing this for years. Apple’s mapping fleet is moving on two feet to get a closer look at your local streets. 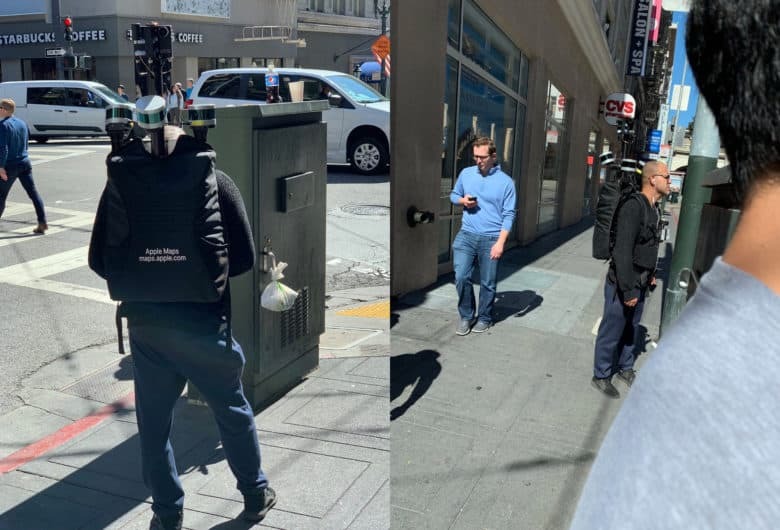 We’ve seen Apple’s mapping vans roaming the U.S. for years now, but this week an Apple employee was spotted walking around San Francisco with a huge backpack that packed a bunch of sensors to gather data for the Apple Maps revamp. 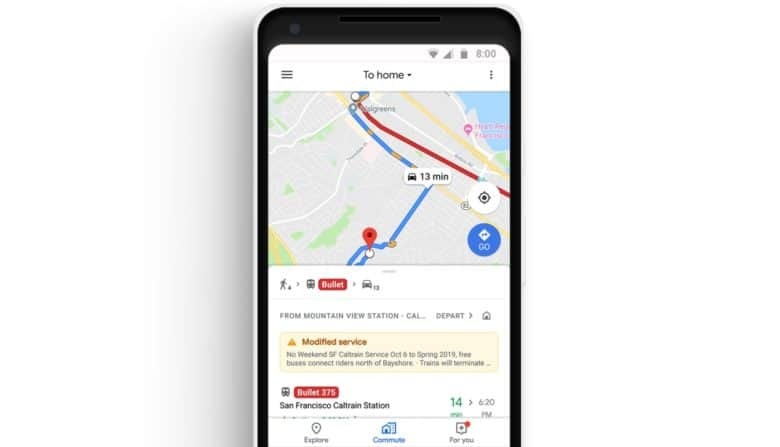 The new Google Maps Commute tab shows the trip to and from work, combining driving and mass transit. 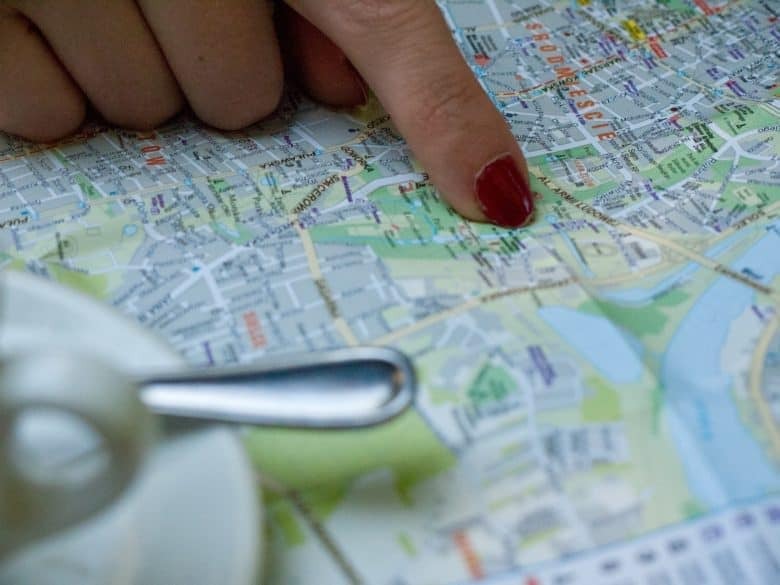 Google Maps just added additional tools designed to make long commutes more tolerable. These include a new tab that combines features commuters need, such as warnings that the trip will take longer than normal and integration with some popular music-streaming services. Some of these tools are already available in rival applications, but nevertheless should be welcome to fans of Google Maps. 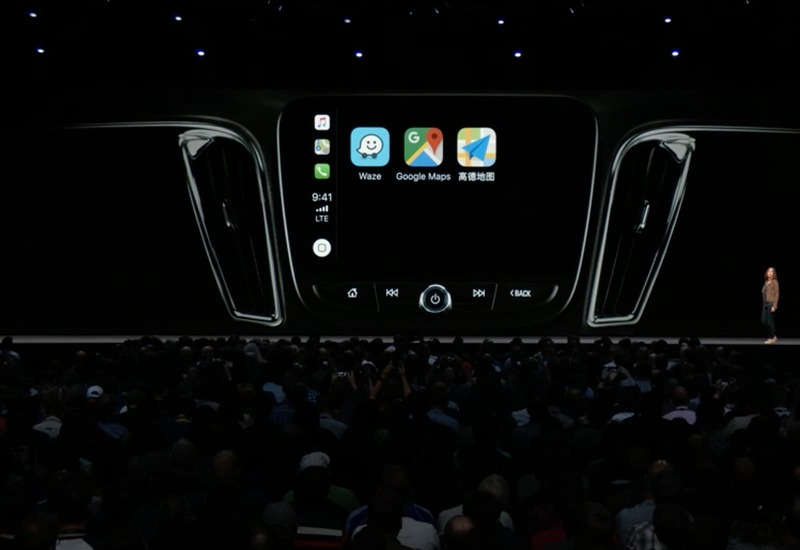 CarPlay allows Google Maps navigation with iOS 12. Apple Maps is no longer the only option for navigation through Apple’s CarPlay system now that iOS 12 is out. 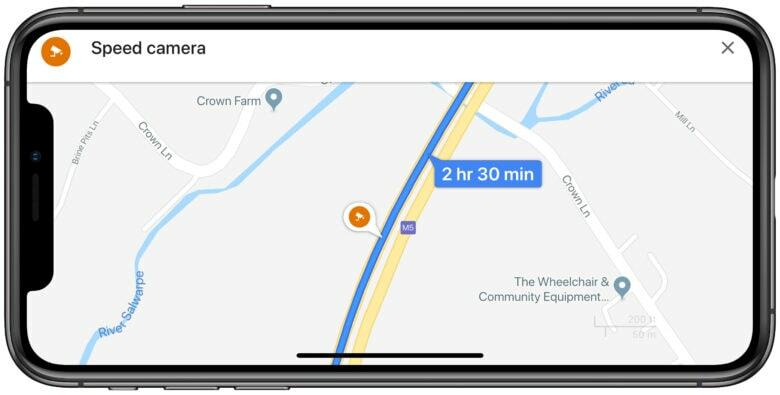 With an update released today for Google Maps, CarPlay users can now choose between Google Maps and Apple Maps. And more third-party apps are on the way. Google I/O 2018 was full of AI surprises. Google just took the wraps off its big software lineup for 2018. If Apple executives were watching, there’s a lot they should be worried about. Artificial intelligence has always been one of Google’s strengths over Apple. But in 2018, the search company is going all out, putting AI in everything. Pretty much every app the company has is getting some new machine-learning tricks in the next few weeks that make certain iOS features look ancient. 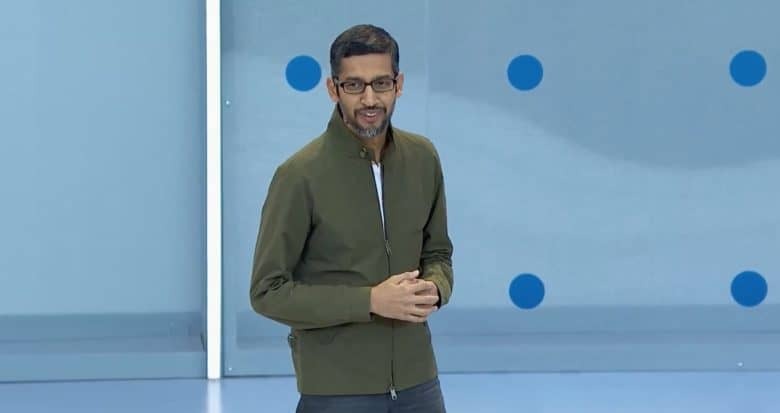 Check out the biggest announcements from this morning’s Google I/O keynote. In addition, we’ve got a great new version of The Sims for mobile, and two Google apps which have received big updates. Check out our selections below.